We understand that moving is a busy and exciting time and we're here to make sure the experience goes as smoothly as possible. Our experienced team will assist you from start to finish from our comfortable office, perfectly situated directly next to Bexleyheath Station. 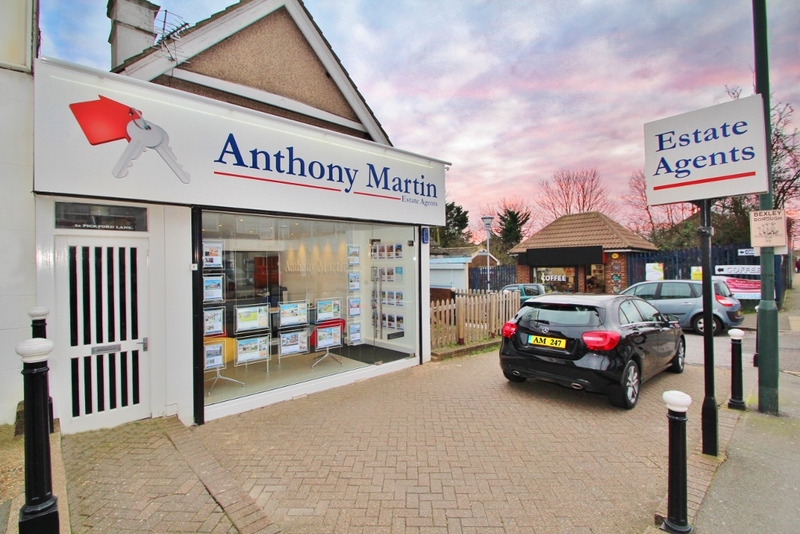 At Anthony Martin, we invests heavily in the most up to date marketing tools and technology, such as microsites, an online tv channel, personalised virtual tours and more, ensuring homes are presented in the best possible way.